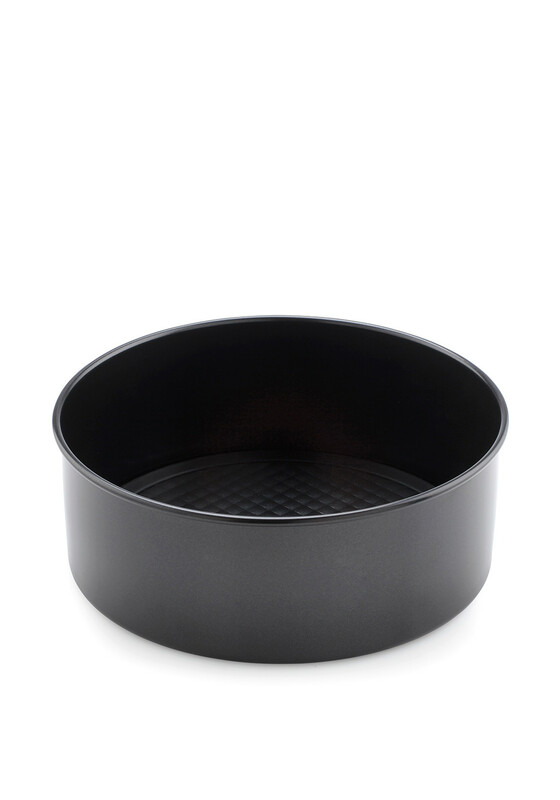 Bake a cake big enough to satisfy the whole family using this Prestige non-stick cake tin. A great size for a family size cake and designed in a cushion smart design for easier browning and release of your yummy cake. The loose bottom of the tray means you can just pop out the cake when finished for a more perfected look. 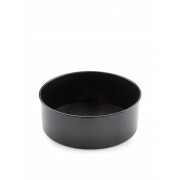 The tray is made from a heavy gauge steel that has exceptional heat conduction to make baking easier.